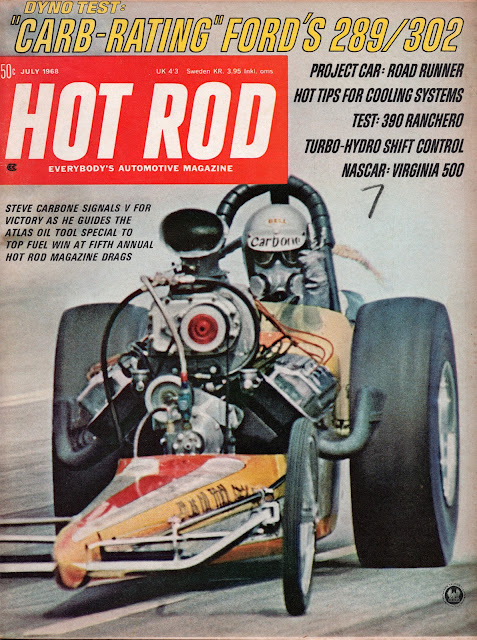 In the spirit of Christmas - giving and sharing and all that - I thought I would scan and share a couple of my vintage Hot Rod magazine covers. So here they are, from the days when Men were Men and Women made them toasted sandwiches on the exhaust manifold. 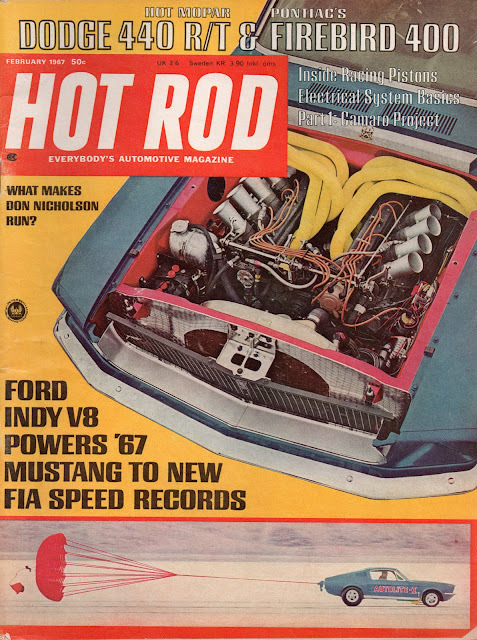 ohhh, I love that Ford Indy V8 powered Mustang!!! It's neat how they reverse the intake and exhaust port. I don't see they crossover the exhaust primaries for scavenging effect, so I'm guessing that old school Indy V8 is a flatplane crank V8? Can you share more of that particular issue? Our team has put together some of the most popular Crate Engine Installation Kits like Hot Rod. Finish your Installation of Key components like Top End Kits, Serpentine Pulley systemns and Dress up all Chrome Parts.